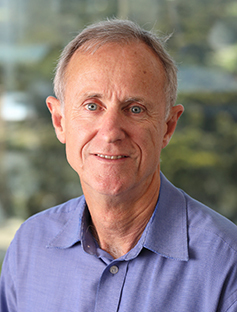 Gregory Goodall is a world leader in the biology of RNA and cancer progression. He has combined innovation with thoroughness to make discoveries that open new areas in RNA biology for development and exploitation. He has made seminal contributions to the understanding of mechanisms governing gene activity in cancer, through control of mRNA activity, regulation of gene expression by microRNAs, and most recently his discovery of the regulation of circular RNAs. These breakthroughs have widespread implications for understanding gene regulation in biology, particularly in immunity and cancer.